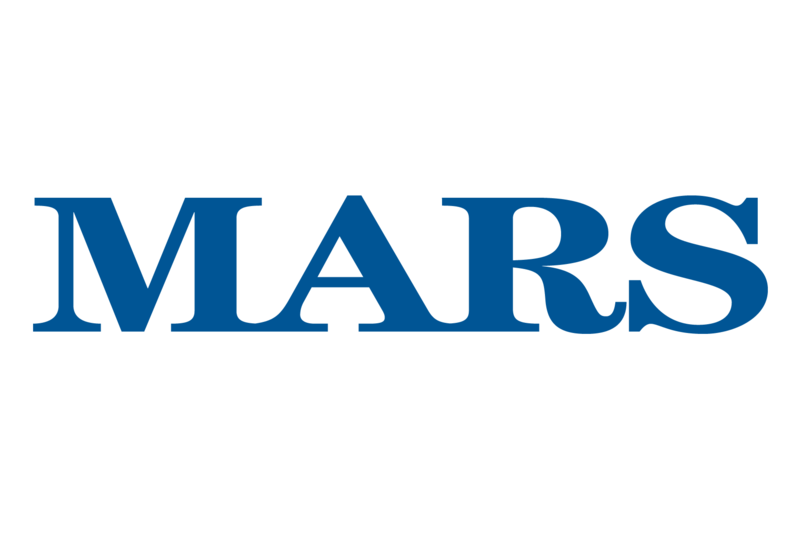 Food company Mars Australia has been named as one of the best workplaces in Australia, ranking at #6 among businesses with 1,000 or more employees in the newly released Best Places to Work Study. The Study, which recognises the 50 ‘best in class employers’ nationally, benchmarks businesses against a series of engagement indicators which include trust, pride in work and colleague camaraderie. Mars Wrigley Confectionery General Manager, Andrew Loader, attributed the success to the company’s 2,000-strong workforce. “This fantastic result is thanks to the 2,000 people who work across our confectionery, petcare and food segments and help create a workplace culture that is purpose-driven, collaborative, flexible and fun,” Mr Loader stated.